Midweek adventures are fun, especially when they involve double dating with your parents to a live concert. 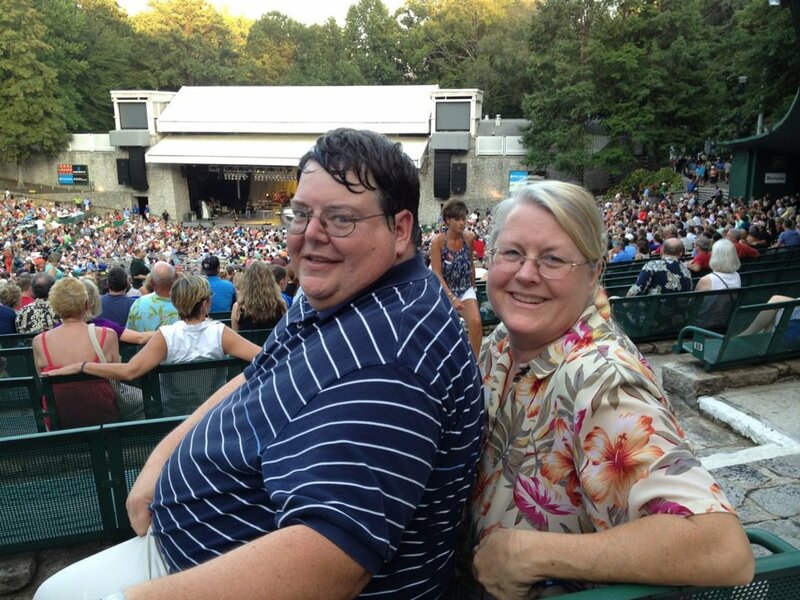 My sweet parents invited us to see Chicago and The Doobie Brothers at Chastain Park. The music was great however the heat was a scorcher. Needless to say I planned ahead and brought a yummy dessert to help us cool off. 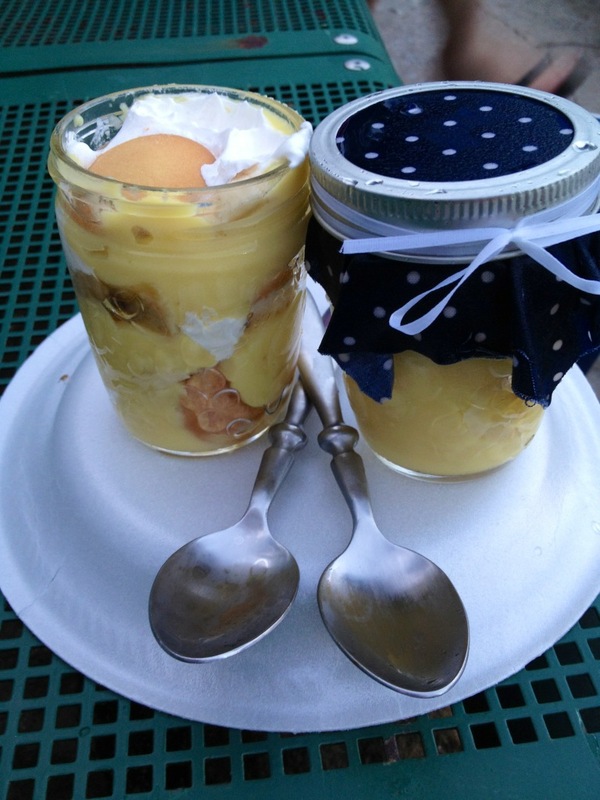 Banana Pudding in a Mason Jar. Southern cuisine at its finest. Hope your week is treating you well! 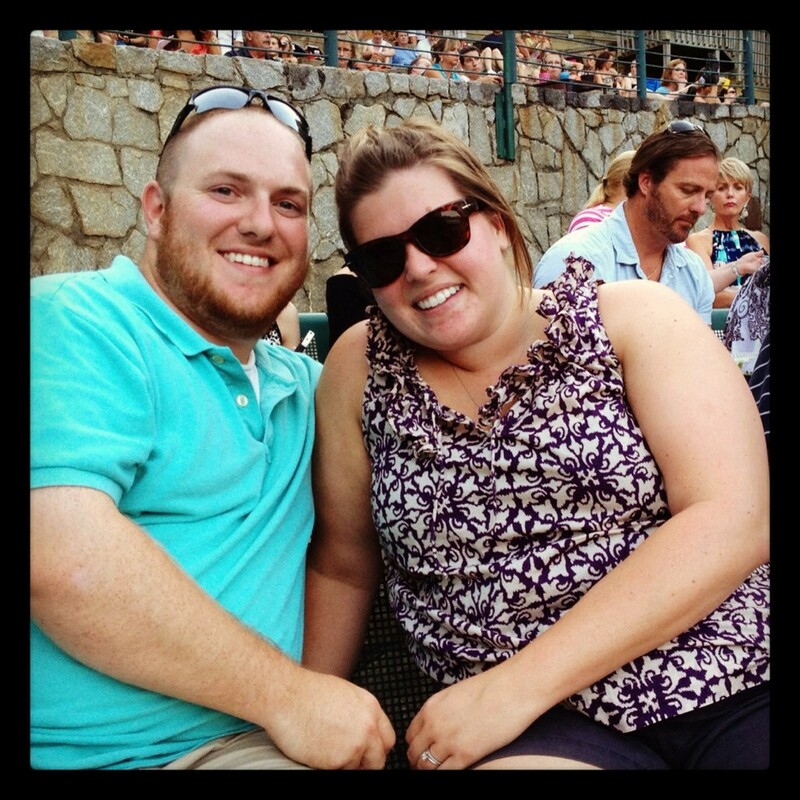 This entry was posted in DIY Projects, Married Life and tagged atlanta, banana pudding, concert. Bookmark the permalink.